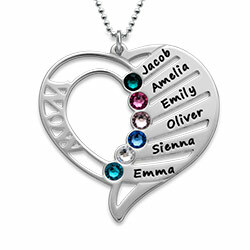 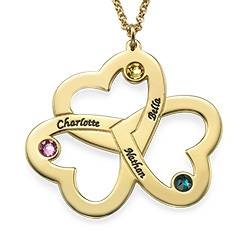 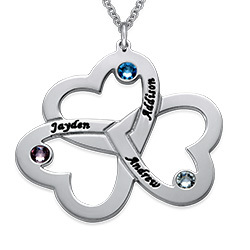 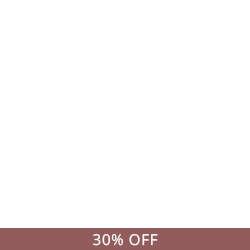 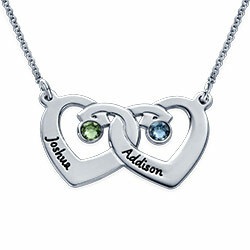 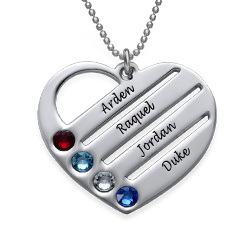 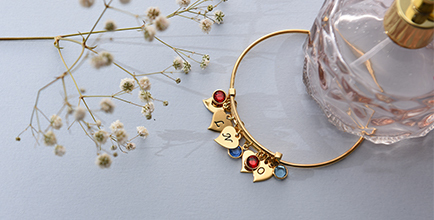 Show who holds your hand and your heart with this touching Heart Handprint Necklace. 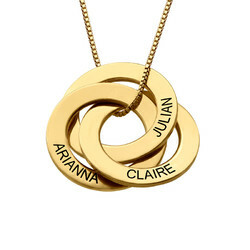 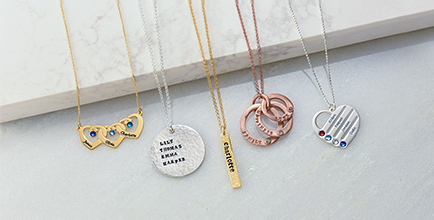 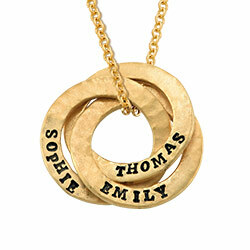 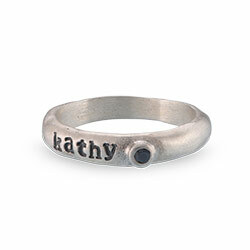 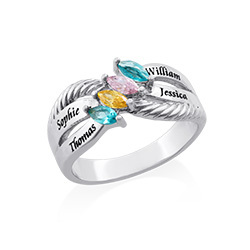 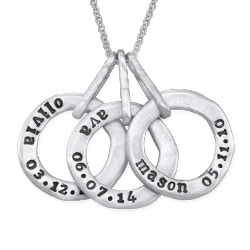 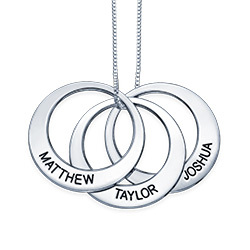 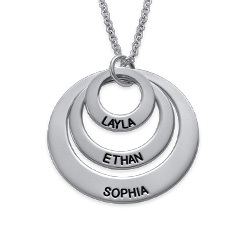 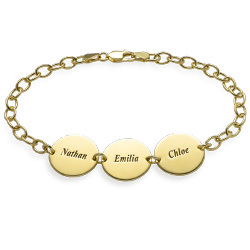 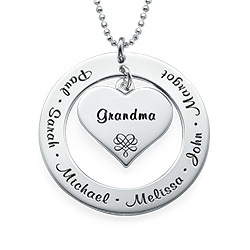 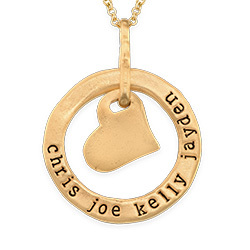 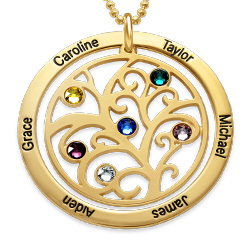 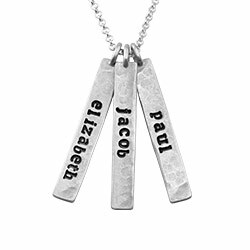 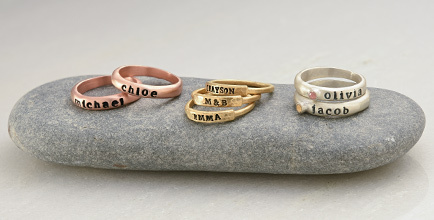 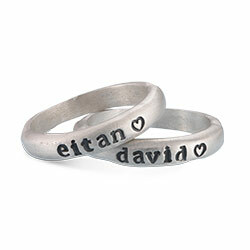 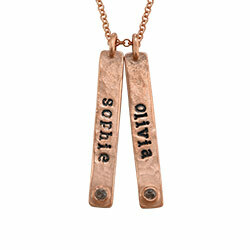 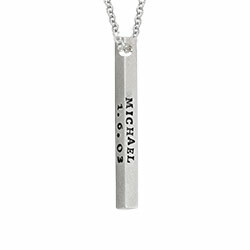 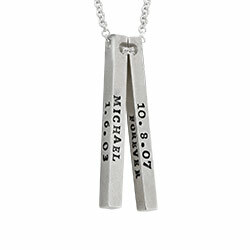 Custom design this handprint necklace with one name or word of your choice. 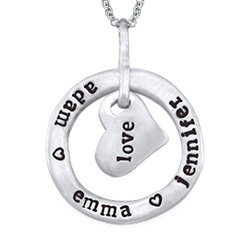 This heart shaped necklace is made out of 0.925 Sterling Silver and hangs on a Sterling Silver Box Chain. 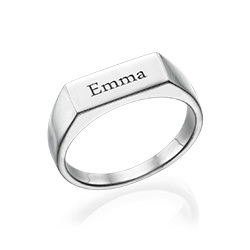 Measurements: 18.87mm x 19.85mm / 0.74" x 0.78"